This sponge from the deep reefs off Point Dunford may hold cures for current and future illnesses. Deep water animals have interesting chemistry and compounds that have been effective against cancer are often found in sponges, sea slugs and other marine animals. 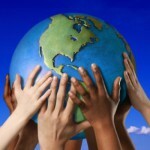 South Africa’s Marine Protected Area (MPA) footprint is currently sitting at 0.4% compared to a global average of 11%. “0.4% is simply not enough, and so we’re excited about the announcement of 5% expansion of our marine protected areas, following the commitments made by the Department of Environmental Affairs (DEA),” said Dr Jean Harris of WILDOCEANS. A MPA is essentially a space in the ocean where human activities (and their impact on the ocean environment, and marine life) are more strictly regulated – similar to game reserves and national parks we have on land. These spaces are given special protection for natural and/or historic marine resources. One of the proposed MPA’s that makes up a significant proportion of the anticipated 5% expansion is the uThukela Banks MPA on the north coast of KwaZulu-Natal. This is a critical area for fisheries as it is known as an important nursery ground and as an aggregation area for fish spawning. “It has huge biodiversity value and is home to a number of endangered fish species such as seventy-four and scalloped hammerhead sharks,” said Harris. 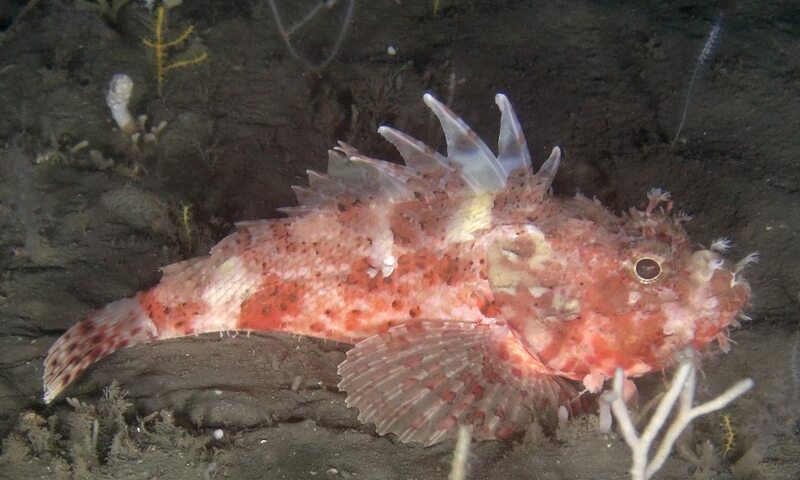 This scorpion fish is an ambush predator living in the rocky depths off Sekwati where it feeds on fish, octopus and shrimps. Carpenters reef, a productive reef on the uThukela Banks, is a beautiful rich reef and has an impressive pinnacle at around 40 – 70 meters deep. This reef is essential fish habitat, currently believed to be overfished. Protection now will yield future benefits, allowing threatened species like black mussel cracker, squaretail kob and seventy-four to recover. The offshore area of this MPA is known for juvenile turtle movement and the proposed area for protection takes into consideration the utilisation of the Agulhus Current by these animals, as well as by migrating whales which traverse this area. Future opportunities may also be lost, the more scientists explore the more they are discovering about this special place, with many marine animals yielding incredible biotechnology and pharmaceutical compounds that can be taken forward to develop drugs and cures for cancer and other illnesses. 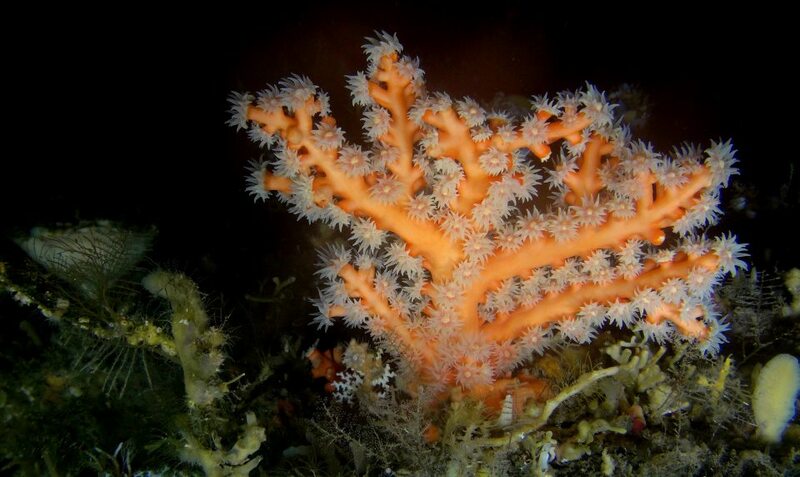 Cold water corals live in the dark depths of the proposed uThukela MPA. Unlike their shallow water counterparts that depend on sunlight and algae for food, these corals rely on tiny particles of food from the productive waters flowing across the outer shelf. The proposed uThukela MPA is a unique, nutrient-rich area that is in desperate need of protection. uThukela is the only MPA that helps maintain the key processes that sustain life from catchment to the offshore environment. “Declaring the uThukela Banks as an MPA would provide protection to coastal and offshore ecosystems and habitats that are distinct and not found along other parts of South Africa,” commented Tamsyn Livingstone of Ezemvelo KZN Wildlife. “It should be noted that uThukela’s endangered mud banks are critically important for life-stages of prawns and langoustines and ‘human impacts’ (such as mining, commercial fishing etc.) 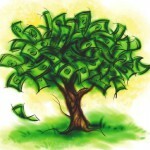 could compromise these habitats and the valuable resources that depend on them. 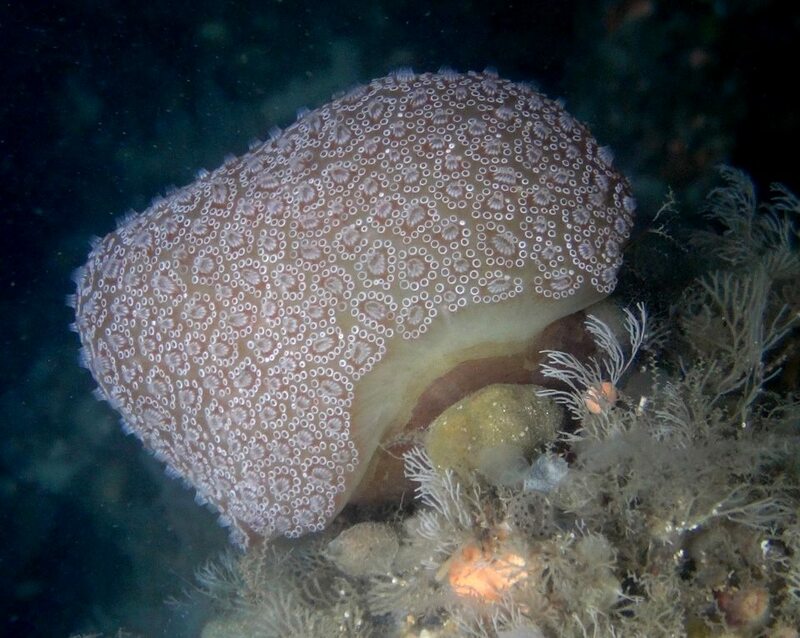 An unidentified colonial sea squirt in the proposed uThukela Banks MPA. There is still so much to discover beyond the range of scuba diving in South Africa’s oceans. 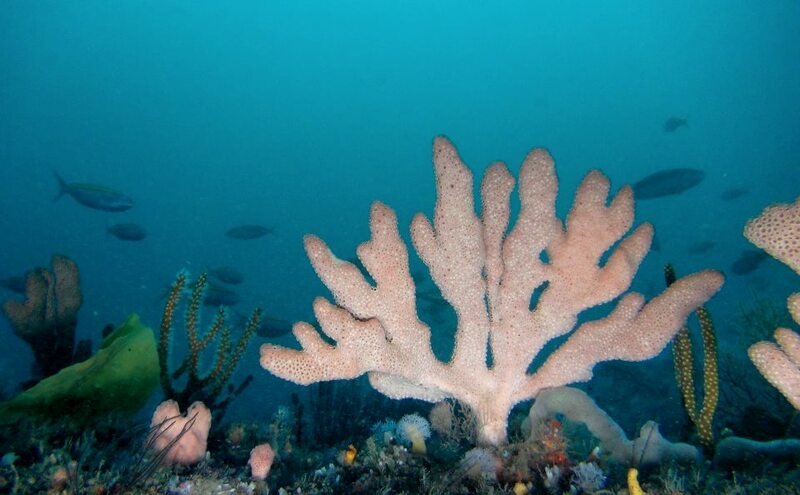 “The Oceanographic Research Institute (ORI) has conducted research in the uThukela region for many years and we sincerely hope that this special part of the KZN coast will receive the protection that it needs to enable it to continue to support people and ecosystems,” commented Judy Mann-Lang of the South African Association for Marine Biological Research (SAAMBR).